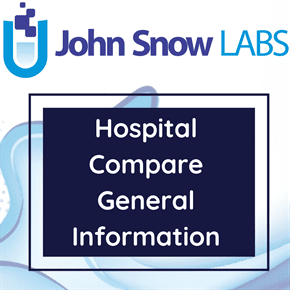 This dataset comprises of General Practitioners (GPs) Practice Codes by relevant Health Trusts in England and Wales. It includes Practitioners and Parent Organization Code, Join and Left Parent Date information for several health trusts in England and Wales. These code standards form part of the NHS data standards. The HSCIC is also responsible for the day-to-day operation of the ODS and for its overall development. Data for General Medical Practices, General Medical Practitioners (GPs), Prescribing Cost Centres and Dispensaries are supplied by the NHS Prescription Services and are used to facilitate their remit to remunerate dispensing contractors and provide the NHS with financial, prescribing and drug information. This dataset consists of GP Practice codes to the relevant health trust which is responsible for their area; the now obsolete Primary Care Groups and Primary Care Trusts (PCTs) for some closed practices, Clinical Commissioning Groups (CCGs) or Care Trusts for English practices, and Local Health Boards (LHBs) for Welsh practices. The Parent Organization Type in this dataset is the Primary Care Organization.